The Canna Culture X Higher Self Care interview series features some of the most influential people operating in the Cannabis and CBD industries. Over the course of this month we will be exploring how future-forward brands are navigating their businesses, shaking off the stigma and developing a new culture around health and lifestyle. 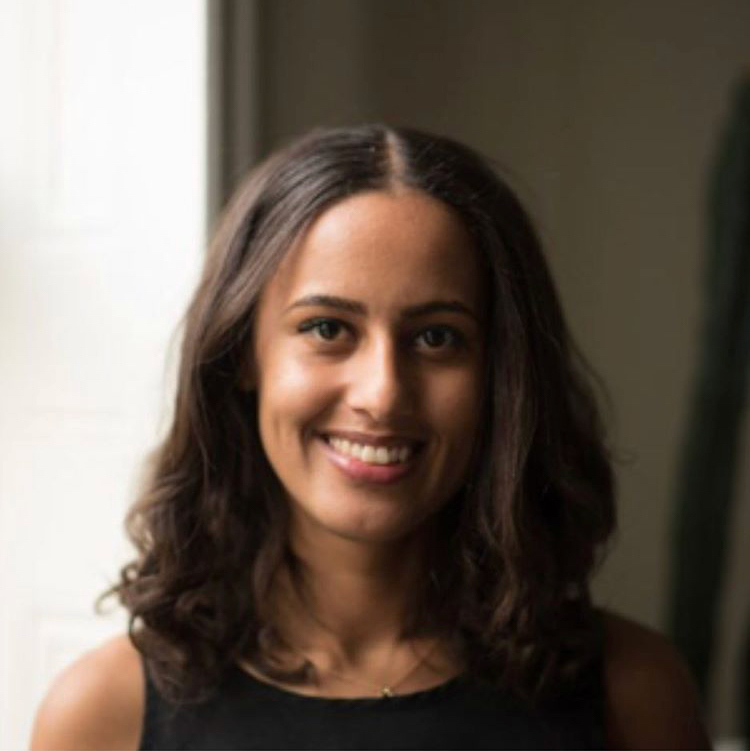 The monthly takeover series continues as we meet London-based Jasmin Thomas who founded independent natural skincare brand Ohana. Jasmin testifies that CBD products have changed her life since she was diagnosed with MS in 2015, and after discovering how CBD helped her over regular pharmaceuticals, she followed into her passion into the world of natural healing and CBD before finally launching Ohana. Ohana creates beautiful products containing Ylang Ylang, Lavender and more, complimented with CBD to promote wellbeing . Read Jasmin’s story in her own words below. Home for me is North London – It means energy, inspiration and diversity. How would you describe Ohana? Ohana is a CBD wellbeing brand focused on the premise that there is nothing alternative about nature. 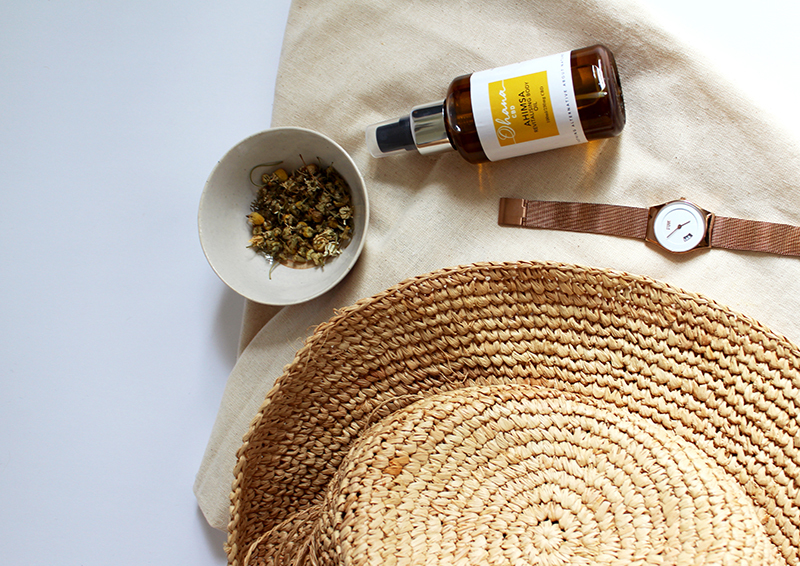 In a world where we are bombarded with chemicals and pollutants, we want to keep everything as natural and simple as possible. What first led you to embark on your journey into CBD products? I was led to CBD after being diagnosed with MS. I knew immediately that I wanted to try and manage my symptoms through food, herbs and other natural methods. I grew up with this mentality, so it felt like the most natural course of action to take. Through my journey of self medication, I discovered that CBD was an area I was extremely passionate about. I now incorporate everything I love about CBD into beautiful self care skin products. Where does your creativity and inspiration for your brand come from? My inspiration has always come from my family. I come from a very large female-dominated family and they have always been my greatest inspirations. I would chose all of them in every life time. What ethical practices do you include in your products? We make sure we use organic products and the majority of our ingredients are from no further than Sussex (UK), so we always source as locally as possible. Our Shea butter (that of course comes from West Africa) is created by a women’s co-operative. It is super important to us that we are always mindful of our carbon foot print; we only want to have a positive impact on the world around us with everything we do. What key learnings or challenges have you undertaken since you launched into this industry? This industry is extremely challenging, there are a lot of grey areas and a big education piece needed in the UK around CBD. We have had challenges with banking payment providers and websites etc so to operate in this industry you definitely have to be passionate because it is far from an easy road. If you could give one message to governments who haven’t legalised medicinal cannabis yet, what would it be? Have compassion and care to do the right thing and give people the choice with their options of medication. The concept of self care for me means building healthy boundaries and balance to look after yourself and your space around you. I see my gratitude list and daily affirmations as my number one self care tool to keep my mind mentally healthy and of course I love baths, essential oils and ‘me’ time. What is your favourite way to use CBD? This is an extremely hard question because I use it in so many ways every day. Obviously, I love to use it in my skin care routine. 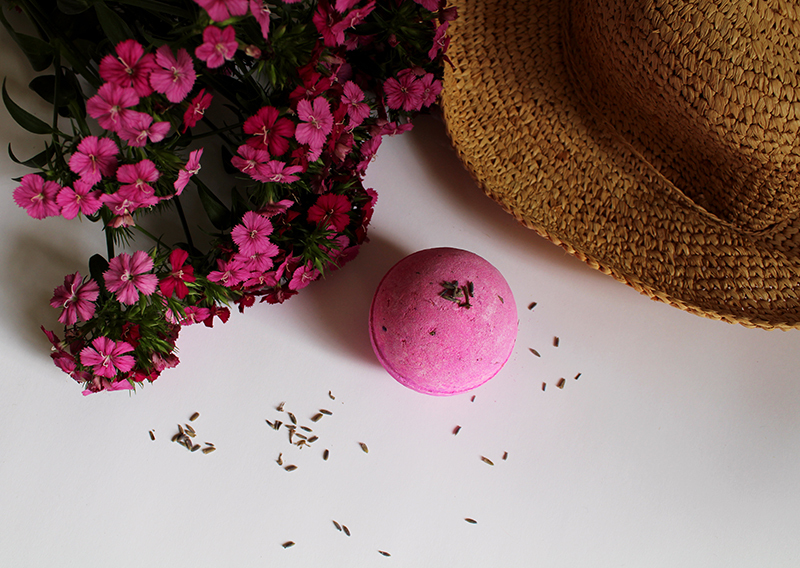 Our Prasanta lavender soothing balm is my go-to for everything, but I also love bath bombs, oils, and infused food. The patisserie chef Organic Livity does the most amazing infused foods. Other than CBD, what are your favourite skincare and hair care regimes? I love a clay face mask, and because I don’t wash my face daily I tend to do 1 or two clay face masks a week before siting in the bath listening to Jessie Reyez. I have dry skin, so I always add carrier oils and essential oils to my bath because they really help keep it soft and moisturised. Unfortunately my hair care regime suffers a little as I’m always so focused on my skin. Do you work with any other mind/ body/ spirit/ holistic practices for your health and wellbeing? I’m really into homeopathy and always have had a homeopath since I was a child. I love yoga particularly Ashtanga as its a little challenging and really forces me to be present in each pose and focus on my breath which brings me a lot of calm. I have just tried my first crystal healing meditation class using clear quartz which I will definitely go back to. It was a really powerful experience for me, and whilst living in a city and using a computer everyday, I cant wait to explore more of this ancient earthing practice. Visit the Ohana CBD website and follow them on Instagram.